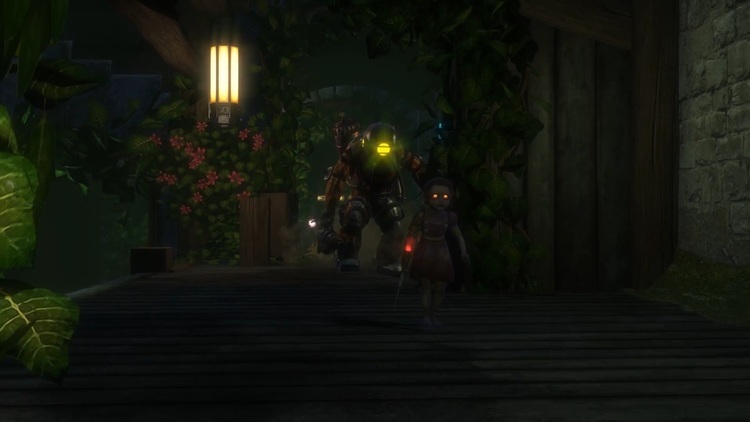 We’re finally getting confirmation that the Bioshock HD Collection is real! It is been rumored for a while and now it is all official, Bioshock: The Collection will have all 3 Bioshock’s including their DLC in 1080p and directors commentary from the development team. You will be able to play it on September 13th!